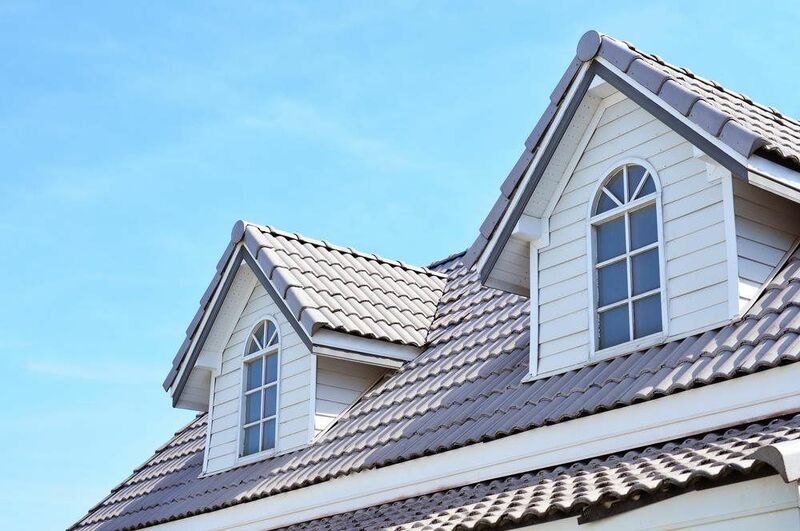 If you live in Dallas-Fort Worth Metroplex and the surrounding areas and are looking for a well-experienced contractor for your roofing, you are in the right place. Over 10 years of experience and have undertaken an array of projects that have equipped us with skills to provide the best services. 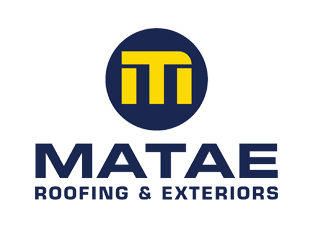 Matae Roofing & Exteriors in Dallas-Fort Worth Metroplex is insured and fully complies with state and federal legislation for your protection.